Please join us for our Countywide Celebration of Prayer! 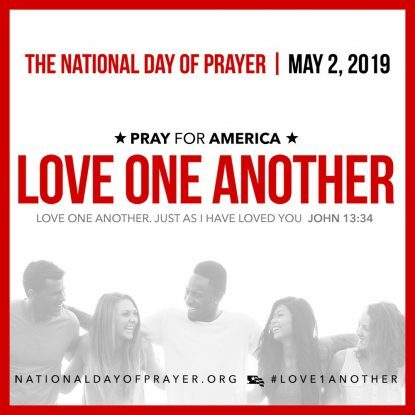 Delaware County’s 26th Annual Celebration of The National Day of Prayer will be held on Thursday May 2, 2019 at Rose Tree Park in Media, PA. This is located at 1671 N. Providence Road, Media, PA 19063 by Rt 252 and Rt 1. Bring blankets and chairs! Picnic lunches are welcome. Come and go as your schedule allows. Visit www.NationalDayofPrayerDELCO.com for more information!